Social media is no longer a specialised concept, and chances are, your client’s competitors are completely au fait with their accounts. This means that, when it comes to the competition, it’s vitally important that you know what they are doing. 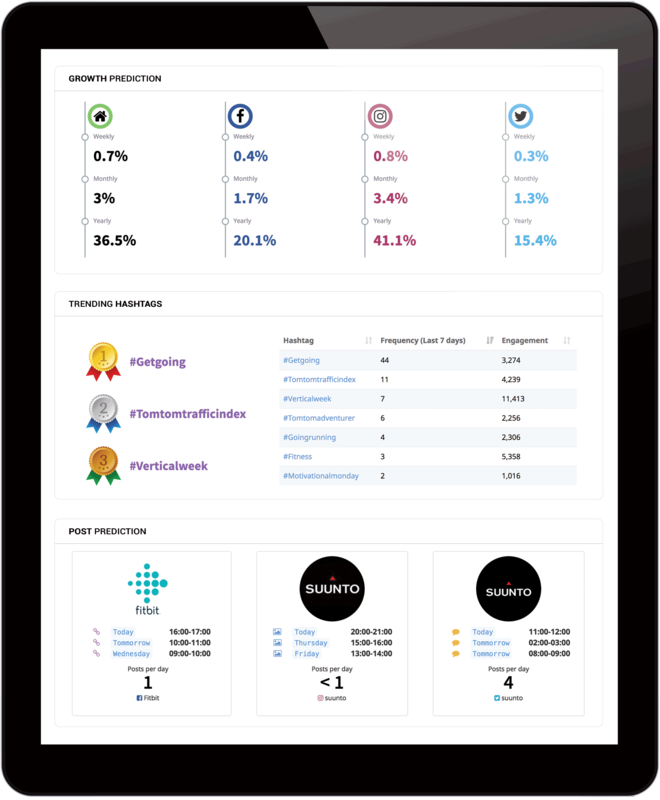 Using our Competitor Benchmarking function, you will be able to monitor exactly what your client’s competitors are doing on social media. And this means everything is visible and trackable. What’s more, you’ll be able to compare your performance against the competition. Want to know how much reach your client has? No problem. What about the engagement? A cinch. And if your competition is using video more than anything else because it works, you know exactly how you can play them at their own game. And as for the hard work, you can rely on Locowise. Crunching numbers is what we do best. Just add the accounts that you wish to benchmark, and we will do the rest. Compare your profile versus your competition with focus on the audience growth, engagement and best content. See your share of voice compared to your competition. 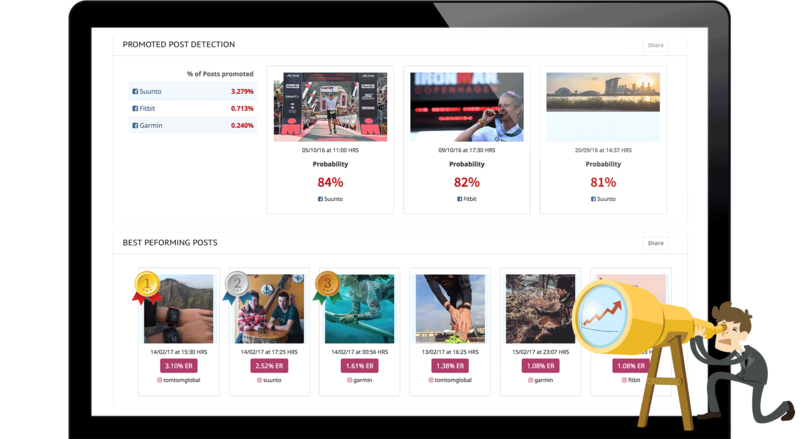 Do sentiment analysis for your competitors on brand, page and post level. See your competitor's posting frequency and a prediction on when they will post next. See the percentage of posts they promote using paid social media advertising. See prediction of their audience growth over the upcoming weeks and months. See their Facebook impressions and reach on both page and post level. Social media is changing on an almost daily basis. Competition is fierce because it’s informed. Everyone knows how to make social media work. With our leading edge competitor benchmarking, you gain insights into the marketing and advertising that your competitors do. If you’re an agency, this means you bring real, tangible ROI. Chances are, for example, that your client and the competition serve pretty much the same demographics and markets. And they may well find that the competition is doing better in some markets than others. Benchmark these campaigns and see just how they are gaining the edge. If the competition is not gaining as much engagement in a market as you are, work out what they are doing wrong and then amplify the good work you're already doing. 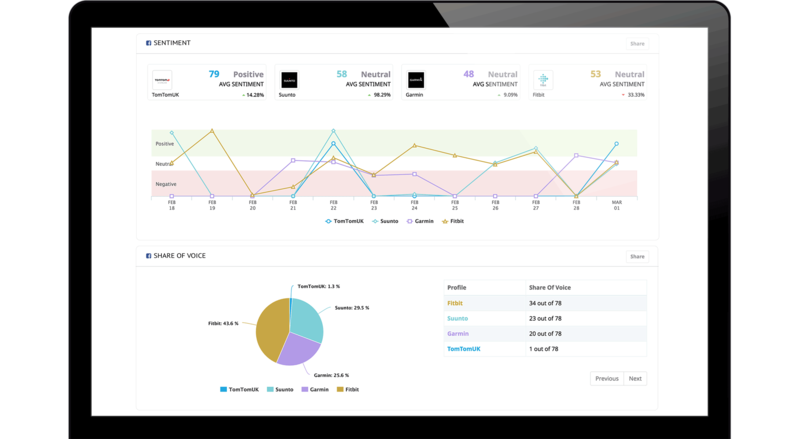 You can also look at the frequency and timing of your competitor's content. If they’re gaining more engagement and they post at different times, you need to know this. 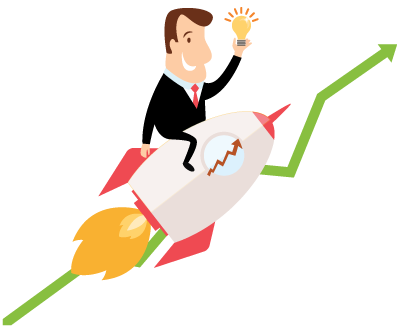 Competitive benchmarking allows you to get on top of what is happening out there. It shows you how the competition is working, and what results they are getting. Without high quality benchmarking, it is impossible to truly know where your client stands in their market. This is important, because the client (and you) may think you’re forging ahead with that new video that is wowing your audience. However, if you work on benchmarking, you may see that your closest rival has been creating videos that gain twice as much engagement. By benchmarking, you can see what is happening out there, and change your plan accordingly. If your competition is making big moves in engagement compared to you, use this information to plan your next step. If the gap between performance is widening, it is vital that you take a look at the content that proved so successful for the competition. Maybe it had clearer calls to action. Or maybe it simply directed Twitter audiences to Facebook. Whatever it was that worked for them, you can identify, plan, and act. And with our comprehensive service, you can drill down deep into any of the most popular social media platforms. Measure engagement on Twitter, for example, and then hone in on the kind of content that gained your competition more retweets than anything else. Benchmarking can give your client the edge where it matters. It can provide insights into the message that the competition is sending out there. It can also allow you to find the weaker parts of your competitor's campaign, and exploit them by creating better content in the space they can’t fill. In other words, competitive benchmarking helps your client to create better, more successful content than the competition. And it makes you a better, more successful agency.